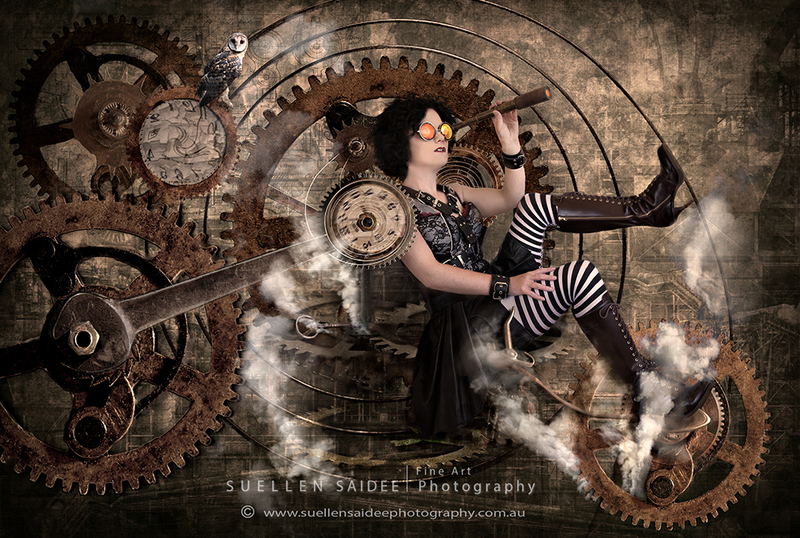 Suellen Cook has been awarded the 2015 TAS AIPP EPSON Professional Photographer of the Year for her stunning images (featured above) in addition to the 2015 AIPP TAS Illustrative Professional Photographer of the Year award. 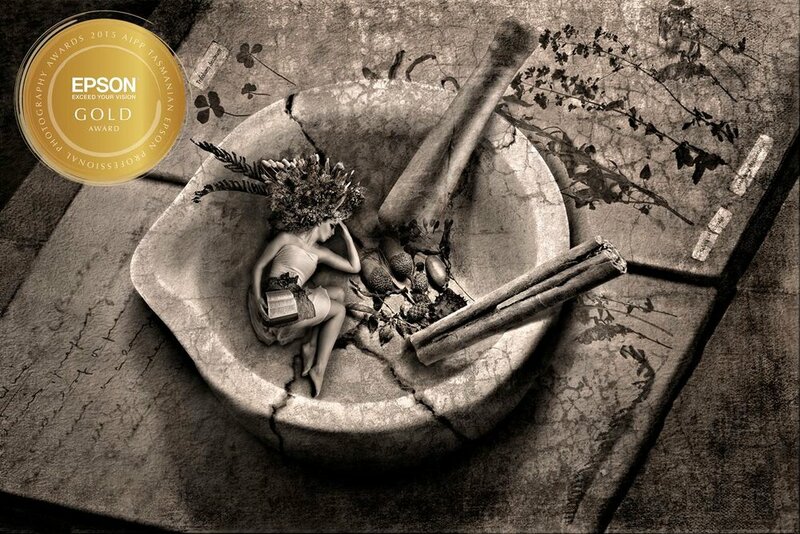 Conducted by some of Australia’s most recognised photographers, judging for the awards took place over the 2 days. Each image entered is critiqued in detail by the esteemed judging panel. ‘The interest in the AIPP Epson State Professional Photography awards continues to grow each year,’ says AIPP Executive Officer, Mr Peter Myers. The AIPP TAS Epson Professional Print Awards is a great opportunity for photographers to have their work assessed by their peers and enjoy the benefits of the competition in order to push their creativity and photographic skills every year. ‘Photographers from TAS and around the country look forward to this annual event. Not only for the opportunity to have their work assessed and critiqued but also to get to together and network with their colleagues,’ says AIPP National President, Mr Ross Eason. The AIPP State Epson Professional Photography Awards are a celebration of photographic excellence and represent the pinnacle of TAS professional photography – also some of the best in the world. For further information, visit www.aipp.com.au.